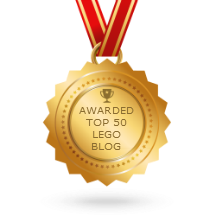 It's not often that I buy from the Creator line and even less frequent that I get any LEGO set that's not minifig-scale, but these made for easy impulse buys, so I figured I'd share them with y'all. 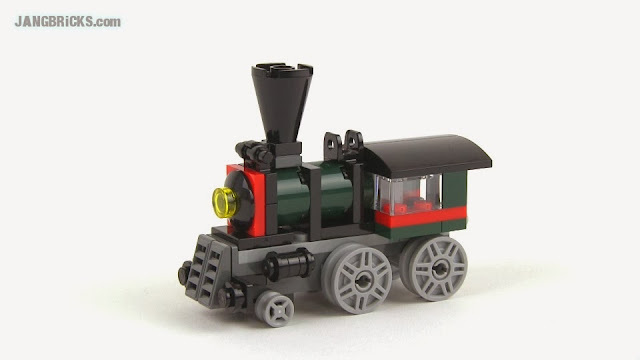 LEGO 2014 Creator set 31015 Emerald Express reviewed! 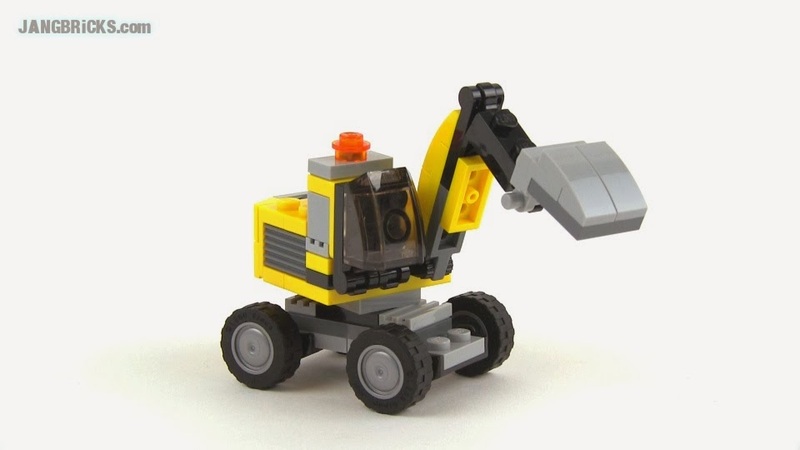 LEGO 2014 Creator set 31014 Power Digger review!